When your vehicle stops operating, it can be a major detriment to you and your business. Thankfully, there's help when you turn to us for semi-truck repair Townville, South Carolina. 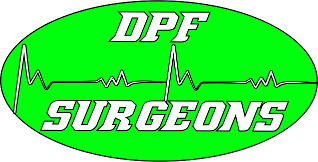 DPF Surgeons provides peace of mind to drivers traveling through the I-85 with complete roadside assistance including DPF cleaning, repair, and more. Visit our shop in Townville, South Carolina, today for semi-truck towing and DPF filter cleaning services. Give us a call for efficient and effective on-site cleaning. We deliver state-of-the-art DPF cleaning equipment - the very best in the industry - to ensure your desired results are achieved. Our team is fully certified to operate all of our machinery to provide reliable DPF filter delivery solutions. We have a complete, onboard computer diagnostic system to determine the source of your mechanical issues. 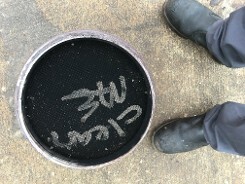 If there is a problem with your DPF filter, you can rest assured our expert technicians will find it, diagnose it, and take care of it in record time. Trust our specialists to provide effective DPF filter diagnostics for your vehicle. Once a problem is determined, we offer a turnkey service to fix it. 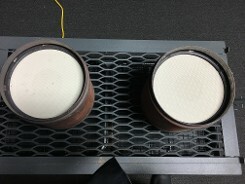 We provide a DPF removal service, cleaning service, and re-installation. This normally has to be completed by separate providers, but we're able to do it all at one location, saving you time and money as a one-stop shop. With our dependable truck transportation services, you can always count on us to be there for you when you need an installation. We pick up filters deliver them to our facilities and return the product to you at no extra charge. Sometimes your vehicle needs a little extra attention. If you have damage that goes beyond your filter, we can take care of that as well. We provide comprehensive semi-truck repair and trailer service. Our fleet of five service trucks accommodates clients from Gainesville, Georgia to Greenville, South Carolina. 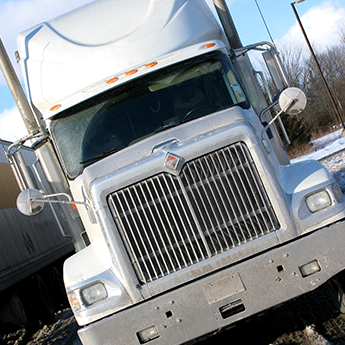 Trust our reliable semi-truck trailer repair solutions to keep your vehicle in top shape. 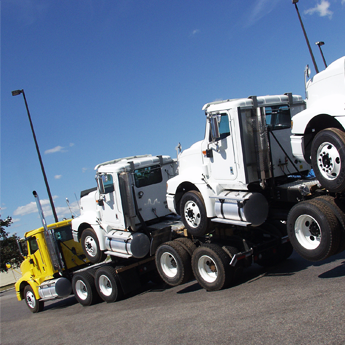 Our semi-truck towing services are available when you are not able to transport your vehicle to our location. 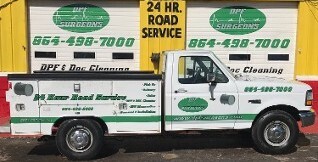 We offer 24-hour roadside service so you can rest assured we'll be there when you need us the most. Give us a call for more information.